“We are naturally pleased to be able to meet guest demand for independent reviews on our site. Guests are increasingly basing their choices on comments from other guests, which is why we’ve now decided to join forces with TripAdvisor. We believe this will increase our sales, and above all, customer satisfaction over time,” said Sara Jrnemar, Social Media Manager at Scandic. Scandic is currently putting a lot of effort into their social media initiatives, their latest addition of TripAdvisor ratings and reviews to all hotel websites aims to better engage guests and ensure transparency. This approach is part of Scandic’s ongoing strategy of improving guest experience. The new website feature has been launched in seven languages. “We are delighted to be partnering with Scandic Hotels, a leader in Scandinavian markets, to provide TripAdvisor traveler reviews, opinions and ratings across the hotel groups websites”, stated Maud Larpent, Senior Partnerships Manager, TripAdvisor. Adding reviews and ratings clearly speeds up the booking system, but does not entirely remove then need of visiting third party review websites. Checking what other travelers have to say about a hotel is only part of the process, most online booking tourists also want to compare offers from competing hotels. 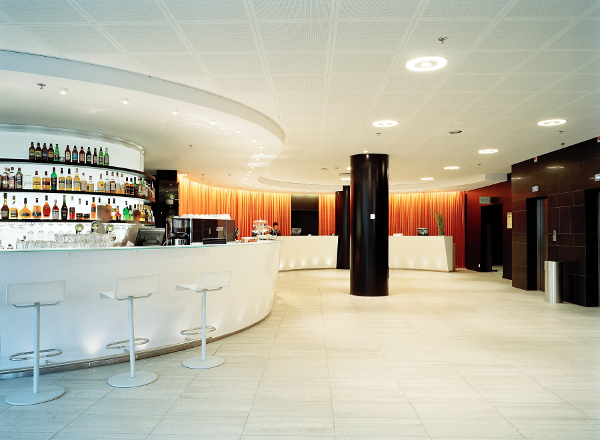 Scandic Hotels currently includes 160 hotels in nine countries from the Northern region of Europe. It is the largest hotel chain in the region and future development plans include new hotels from the Scandinavian region and Eastern Europe. 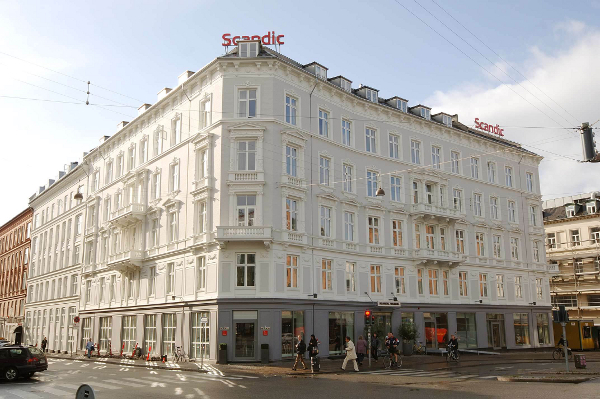 The Scandic brand strives to make their guests welcome and maintain their status as the most eco-friendly hotel chain in the Northern Europe. Previous: Last Orders for Cheap Czech Beer?